Posted by Norbert Kamienski on January 31st, 2017 . Young developers start their adventure with programming, ask a lot of questions on the internet about the best programming books. The most common answers are books describing the syntax and rules of the language. Developers forget about the rest of skills that I think should know every dev. These are the correct approach to work, writing clear and understandable code, or the ability of learning and fight against procrastination. Below will be presented a collection of books with a brief description of each. If You want to be a good developer, You have to see it. The first two of them are written by Robert C. Martin is known as Uncle Bob. 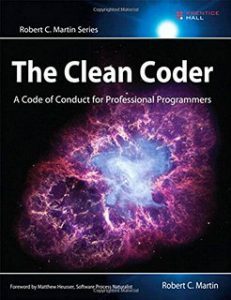 The first of them,‘The Clean Coder: A Code of Conduct for Professional Programmers’ demonstrates many qualities that characterise a professional programmer. The author talks about the best techniques of time management and how such pressure, fatigue and stress influence the quality of the written code. In Furthermore, learn to create high-quality code and how to be assertive. 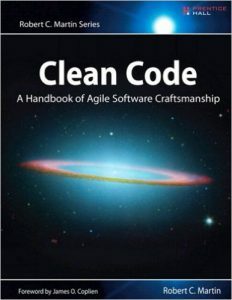 The second book is a Clean Code: A handbook of Agile Software Craftmanship’. The collected here all of the rules the perfect code should have. Robert C. Martin tells how to write good code and fixed that bad. The principles contained here will make code more readability. The entry must read for any developer. The next positions refer to the problem of self-discipline, self-motivation and the ability for effective learning. 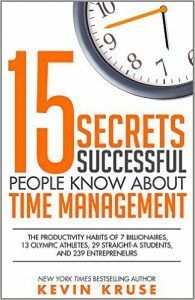 ‘15 Secrets Successful People Know About Time Management’– This is a book containing thoughts of successful people (businessmen and athletes) about an organisation of their own day. This contains the information that may be useful in the management of working time on many projects. 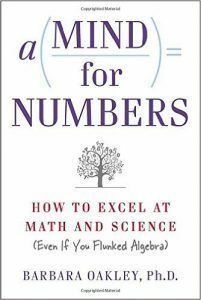 ‘A Mind For Numbers: How to Excel at Math and Science’ is a useful book that shows the tools to win the procrastination, people’s ability to learn and a set of rules of effective learning. The author presents solutions to the problems on the example of his own experience. That isn’t programming book but can help for the beginner. The last two books are dedicated to the Polish developers. The first ‘English IT’ is an entry containing many phrases and words in English helpful work in international projects. One of the most important principles of science programming: If You want to be a good programmer begin by learning English. 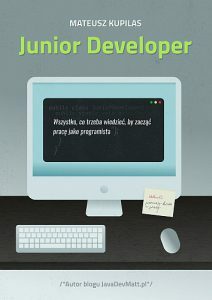 Last of them ‘Junior Developer’ is directed for young developers, showing the right path of beginner development. Written as an example of experience. It describes the many traps pledged on young devs. I think that these titles will help the new adepts of programming to write better code, more readable, accordingly motivate and organise to become better in their profession.